Collects Vol. 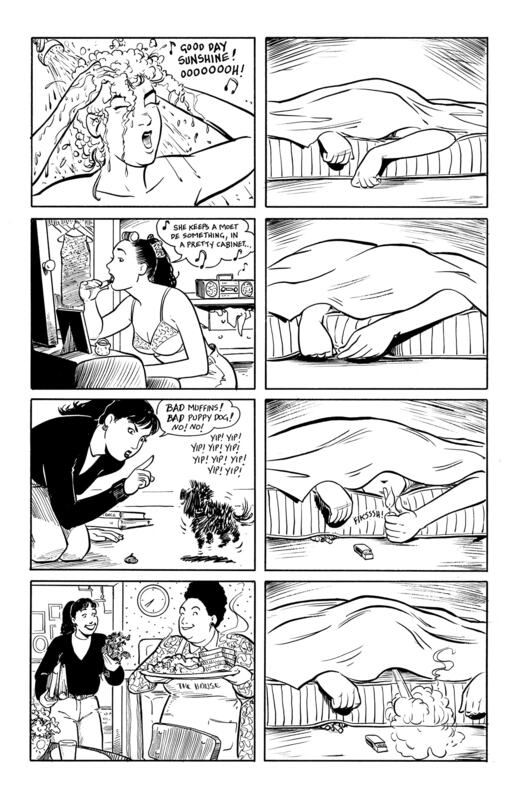 3 issues #13-16. Francine and Katchoo in high school! Learn how this enduring relationship began. 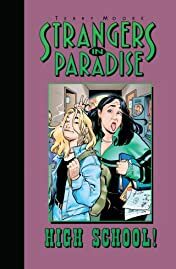 Although they are complete opposites, Francine and Katchoo find a common bond in the one thing neither one has, friendship. 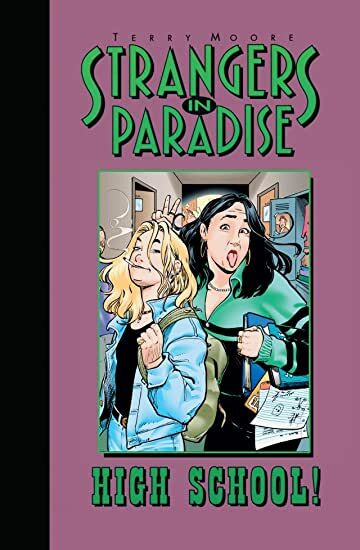 Also included in this volume is a side splitting spoof of the popular Xena television show with Francine, Katchoo and David showing up in the oddest places.